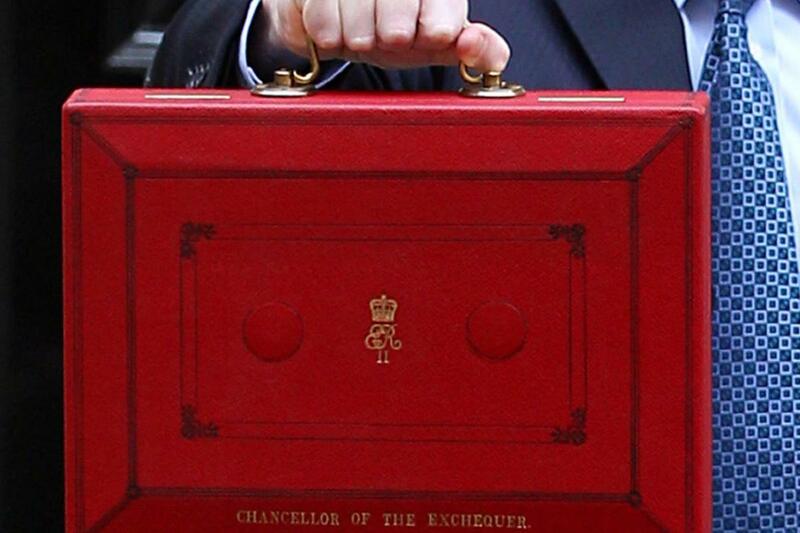 This week’s ‘trick or treat’ budget has kept analysts busy; as ever the devil is in the detail and of course where numbers are concerned it’s entirely possible to have several, seemingly plausible versions of the truth. The Chancellor’s role is to persuade us of individual and collective benefit, and in that respect, it’s similar to almost any leadership role in business or society. This week we hosted a roundtable dinner event in London with Oracle for financial service leaders to discuss how technology, working with Fintech and the advent of open banking will change the way the sector adapts in relation to meeting changing customer expectations. It was a lively and in-depth discussion; as ever change will depend on leaders being well informed, uncluttered and confident to affect change in a fast-paced market. How will data ownership and control moving to consumers affect their security? How could Fintech and traditional banks work together to provide new, seamless services? How could AI assist a better shared outcome for vulnerable customers; those with illnesses facing sky high travel insurance premiums, financially disadvantaged people who pay so much more for white goods, loans and so on. On my travels I read an article by Steve Martin (CEO of Influence at Work @scienceofyes) about the ACE concept of change and persuasion. Essentially you must appeal to three basic principles of human motivation; accuracy, connection and ego. Accuracy is the idea that people are motivated to act in ways that appear correct. In today’s complex world this is difficult. Instead of making correct decisions we are often simply trying to avoid making wrong ones. Anything therefore which can help confirm that choices are ultimately ‘doing good’ will satisfy this motivator. Knowing that any decision we make will connect us, aid social relationships and keep us safe is often reassuring as these can encourage action. The third element, ego is essential to make people feel empowered; individually in control and unique. It goes without saying that persuasion strategies which make people feel better about themselves will succeed. The ACE principle is articulated in lots of other ways in business. The concept of achievement, affiliation and power is similar, and one I was familiar with in the healthcare industry many years ago. An example I remember was three people climbing a hill together. The first is ecstatic to have done it with friends beside her. The second is delighted to have achieved a personal best time, and the third has changed lives by raising money for charity. The same activity, at the same time, with the same outcomes but different motivations for what good looks like. Apps such as UBER are good at demonstrating how these basic, human motivations can be successfully applied. Accuracy is obvious by clever, transparent, online tracking rather than a customer standing waving wondering whether a cab is going to stop. Connection is the fact that we know the details of who is personally picking up, and that ‘everyone is doing it’ in a growing community. Being able to upgrade, and of course, time your exit to the second provides ego, control and power. Whether you are devising a budget, asking for a vote, entering into a new business partnership, changing financial plans, creating a sales plan, managing strife, motivating a workforce or setting up on your own, it seems to be that remembering the human within is critical. I like the old words of wisdom from Plato. ‘A good decision is based on knowledge not in numbers’. It’s good to practice what you preach, so this year's Convention programme for 14/15 November will hopefully appeal to the ACE in all of us with a winning formula for everyone - see you there!